The Cambridge-based producer is also embarking on a six-figure marketing campaign to educate consumers about “the dos and don’ts of pink gin”. It is the first label change since the company launched in 2013, including the shortened tagline “Made with real raspberries” across the range. Co-founder Will Holt said: “Five years ago, the industry said we were bonkers to make gin with wet fruit. “Thank heavens we stood our ground, as its this commitment to fresh fruit that clearly marks us out from our peers. “Real raspberries are our USP and this is now reflected more vigorously through both our packaging and advertising. The ad campaign includes digital marketing and POS such as neck tags and gin mats. 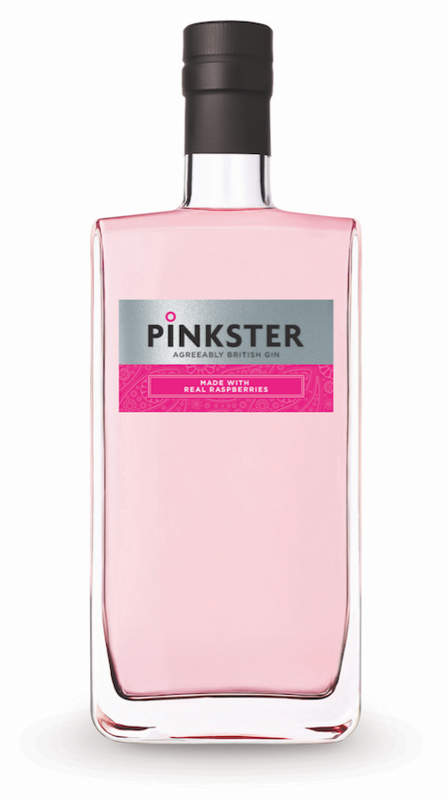 Holt added: “As a pink pioneer, the recent investment from Beefeater and Gordon’s promoting pink gin as a sub-category is music to our ears. “With so many new entrants, there’s now something to suit all tastes, literally. This gives the trade no shortage of choice to meet escalating consumer demand. “We’ve long encouraged people to focus on the flavour and the colour. Drink pink because it tastes good, not just because it looks Instagrammable in the glass. Other new innovations include a 3 litre bag-in-box format, “aimed squarely at summer occasions with a no-glass policy”, to go alongside 70cl, 35cl and 5cl bottles.